Stack’s Bowers Galleries are proud to be offering the sole finest example of the 1917 Doubled Die Obverse in the upcoming Official Auction of the Spring 2019 Baltimore Auction. 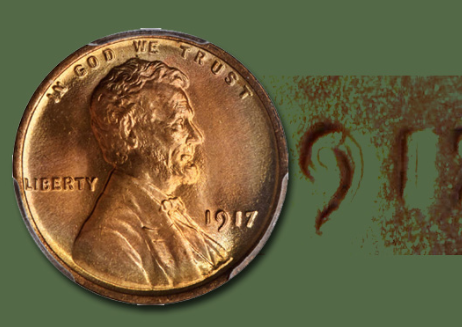 Lincoln cents are among the most intensely studied and collected series in all of United States numismatics. The wealth of varieties makes it very interesting, as well, and considerable enjoyment can be had without investing more than face value. 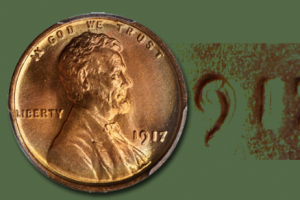 However, as a variety becomes more dramatic it also increases in desirability, eventually gaining fame among non-cent specialists as has the 1955 Doubled Die Obverse.